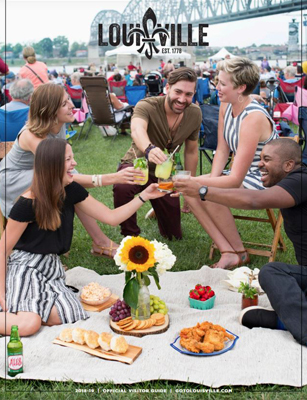 Every day, as the city's primary destination marketing organization, Louisville Tourism looks for smart, innovative ways to bring more visitors here to experience everything the Bourbon City has to offer. Visitor traffic drives economic development through tourism. More outside spending in our community sustains and creates jobs and raises the quality of life for those living here. Louisville Tourism is dedicated to remaining competitive with other world-class destinations to bring more tourists, conventions and events to the city. The plan below illustrates some of the highlights of this year’s destination marketing strategies. Detailed Louisville Tourism strategies for 2018-2019.